The Missy Raines Trio play Best Video Performance Space on Friday, Oct. 19. 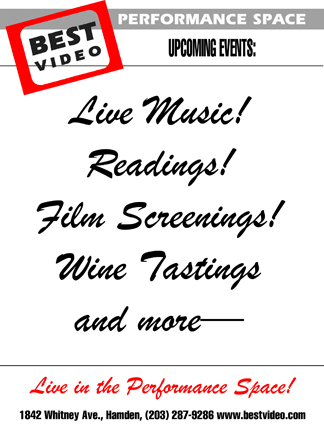 The show, which is presented by GuitarTownCT Concert Series, starts at 7:30 PM. Tickets are $25 and are available through GuitarTownCT.com. 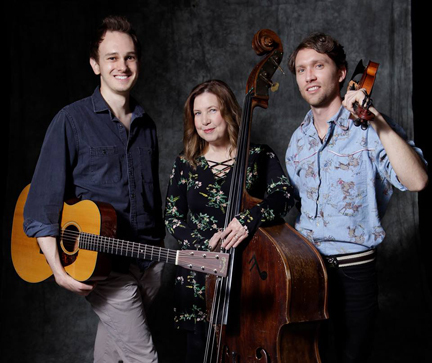 Missy Raines is a true icon in bluegrass music and this 7 time IBMA Bass Player of the Year returns to her roots with this acoustic trio featuring George Jackson on fiddle and banjo, and Ben Garnett on guitar. Their close harmonies and interweaving musical interaction makes for a dynamic performance.